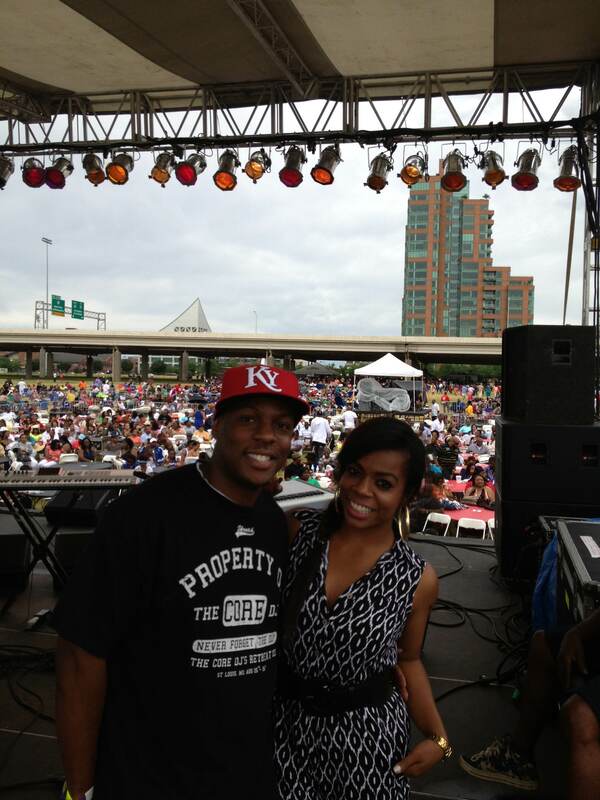 It was a blast this year going to the 7th Annual Soul Food Fest held here in Louisville, KY. Most of my favorite R&B artist came and showed out. The artist that came this year was Guy Featuring Aaron Hall, Avant, Lyfe Jennings, Troop, Silk, and Color Me Bad. They had all the ladies and lovers jamming to their music all night. The location was also perfect at the Waterfront park. I hope they come back again next year for another amazing show.